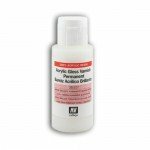 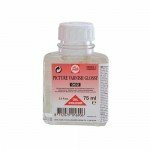 Additive to mix with acrylics in Fine Arts. 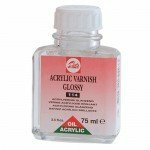 If you paint with acrylic paint, find here varnishes, solvents, thinners, adhesives, gessos .. to get the texture and fluidity you want in your pictures. 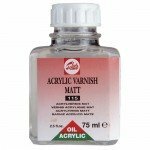 Matt Acrylic Varnish Vallejo, 60 ml. 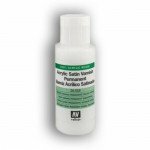 Satin Acrylic Varnish Vallejo, 60 ml. 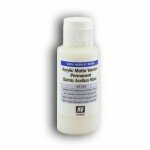 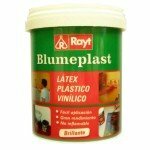 Gloss Acrylic Varnish Vallejo, 60 ml. Bleached Linen oil Talens, 75 ml. 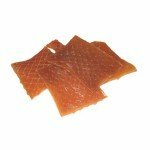 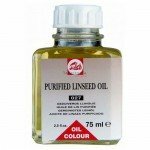 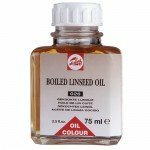 Boiled Linen oil Talens, 75 ml. 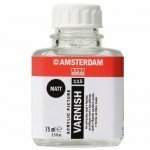 Matt acrylic Amsterdam varnish Talens, 75 ml. 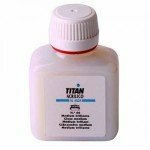 Gloss acrylic medium Titan, 100 ml. 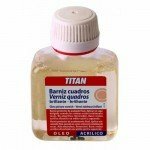 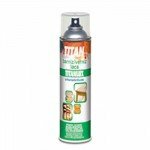 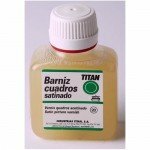 Oil matt varnish Talens, 75 ml. 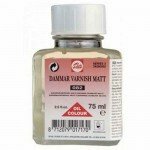 Matt Damar varnish Talens, 75 ml. 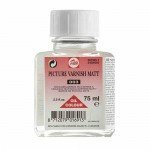 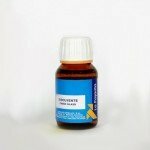 Oil Bright varnish Talens, 75 ml. 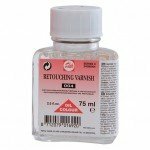 Retouch Varnish Talens, 75 ml. 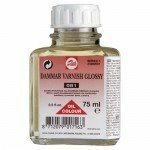 Bright Damar varnish Talens, 75 ml.